A search to find the town that makes Gilmore Girls one of the best TV shows. If you’re like me, you’ve spent countless hours immersing yourself in the small-town charm of Stars Hollow, Connecticut, the quaint town where Lorelai and Rory live in the TV show, "Gilmore Girls." With its adorable individually-owned shops, town festivals, events, and hilarious cast of characters, it’s hard to deny that Stars Hollow was more than just a location in the show. Although Stars Hollow is (unfortunately) a fictional town, there are many similar spots around the US that can give you the same quaint and cozy feel. Here are 10 real-life Stars Hollows that will make you want to pack up your bags and take in the small-town charm! I can’t make this list without including Washington — it’s the location that show creator Amy Sherman-Palladino based "Gilmore Girls" on! She recalled in an interview that when visiting the small Connecticut town, residents got their own coffee at the local diner and were incredibly friendly with each other. A possible Luke’s Diner?? With individually owned bookstores, bakeries, and coffee shops, Kent contains all the small-town charm present in Stars Hollow! It’s even close to a boarding school like Chilton, and it hosted the recent 2017 Gilmore Girls Fan Fest — can’t get any more Stars Hollow than that. 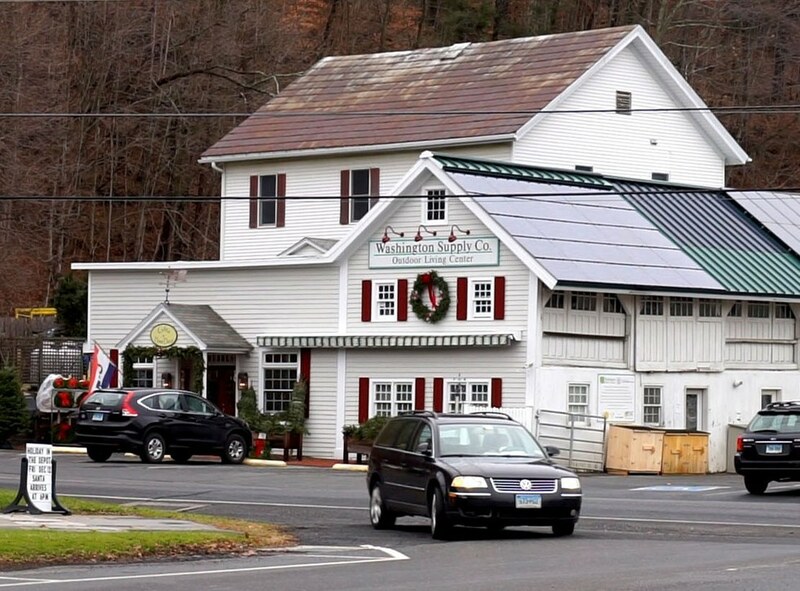 Essex contains all of the historical charm of Stars Hollow, and it even features the Griswold Inn, a spot that’s been serving the town since 1776 and gives me major Independence Inn feels! Old Lyme has a historic downtown district and features holiday town events like a cookie walk, Christmas tree lighting, and holiday book sale — an event I know Rory would attend! 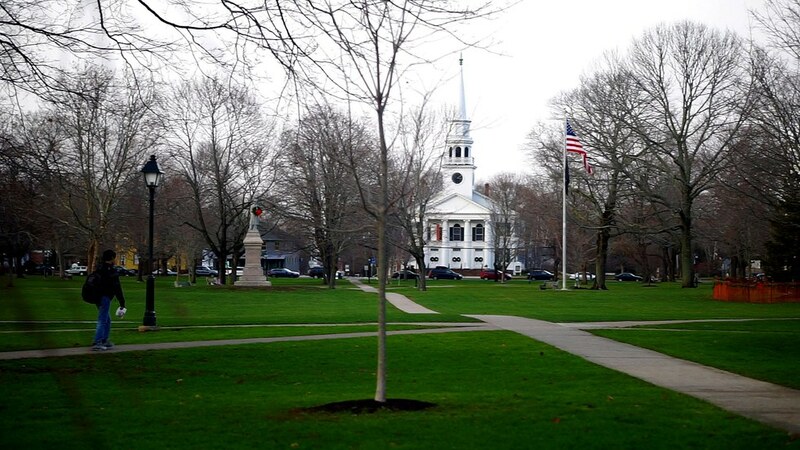 With a picturesque green and white chapel, Guilford has the perfect Stars Hollow look. There’s even a dance studio like Miss Patty’s and a small market like Doose’s! Traverse City has definite Stars Hollow charm with a friendly downtown full of cute shops and town events like an annual Cherry Festival. They even crown a cherry queen- just like how Rory was ice cream queen at Taylor’s soda shop! 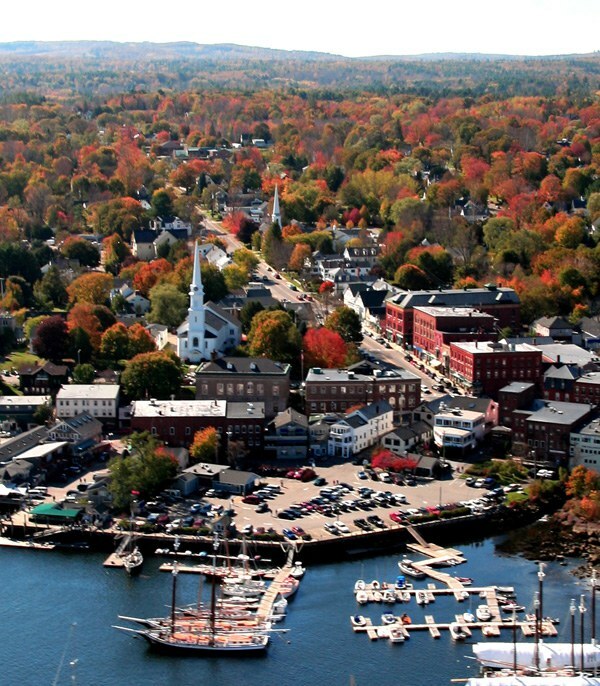 As a quaint seaside village on the coast, Camden is full of Stars Hollow New England charm. There’s even a local diner called Marriner’s Restaurant that gives off major Luke’s vibes! Fredericksburg is full of history as one of the country’s oldest towns, and it has museums and historic sites around every corner! This is just like "Gilmore Girls" with its Battle of Stars Hollow reenactments and (somewhat accurate) history museum. Being a native Californian myself, I couldn’t not mention a town from my home state. This coastal spot is full of adorable bed-and-breakfasts like Lorelai's Dragonfly Inn! I also had to pick a Texas town since I go to Baylor! McKinney has a strong community feel like Stars Hollow and even has an art festival — just like the Festival of Living Art in the show! Even though Stars Hollow may not be a real place (sigh), at least we have these spots to live out our inner Gilmore. Grab a cup of coffee and head on down!